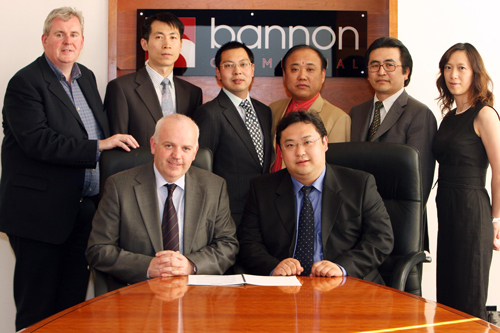 Beijing based ‘Heyday Property Enterprise Group’ (HPEG) have entered into a Property Alliance with Bannon, Ireland’s leading Retail Property Consultants. The firm is also developing a major leisure, golf and residential resort at Mount Yellow, famous holiday destination in An Hui province. 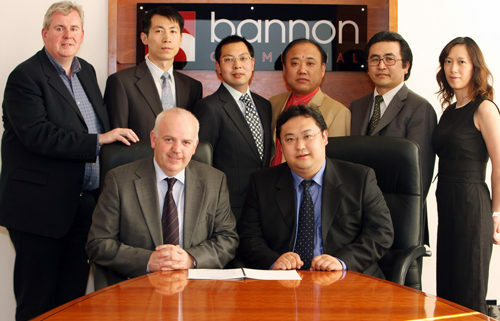 Speaking about the alliance with Bannon, Max Wu CEO (HPEG) stated that he was ‘impressed with the track record of Bannon particularly in the context of the International Award winning Dundrum Town Centre and various other retail and regeneration schemes around the country including Dublin Central and Athlone Towncentre’. 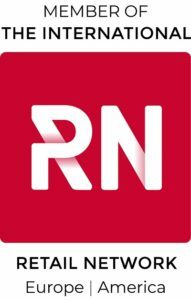 He confirmed that HPEG had engaged with a number of Irish and International Agents but saw ‘the youth, dynamism and tailored expertise of Bannon as being the decisive factors in selecting the firm to offer premium service and advice on their portfolio in the coming years’. 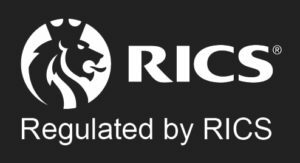 It is understood that the agreement will be for a period of 4 years and that Bannon will commence work with HPEG on a major retail scheme in downtown Beijing in the autumn.